Wizkid Hunting For Another Baby Mama?! 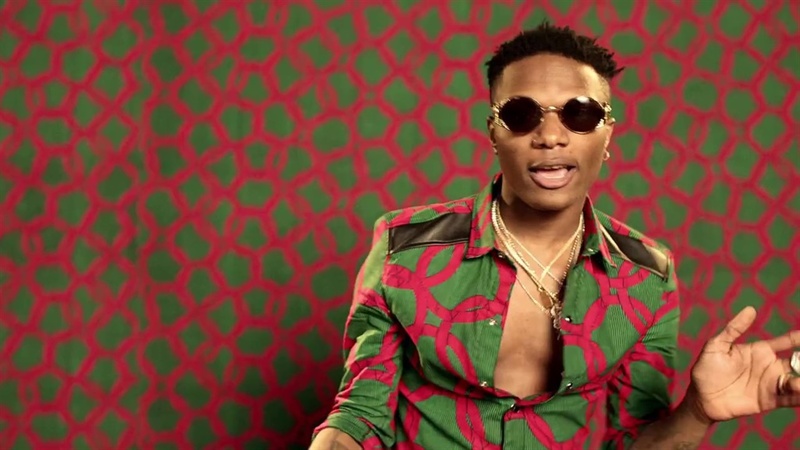 Music superstar, Wizkid wants to have a fourth child. He needs a baby mama to give him a girl child. Wizkid wants another baby. This time around he wants a girl. Star Boy, Ayo Balogun popularly know as Wizkid, has said that he is not done with having children; 2Face Idibia obviously has a competitor. After three boys, the singer says he wants to father another child, but this time, a girl. The singer made the disclosure during an interview on Beat FM in Lagos. "My Mom just wants me to get married, stay with one woman and have babies, but I’m 27 years old" he added. Wizkid’s three sons were delivered by three different women namely Sola Ogudugu, Binta Diallo and Jada Pollock.